The Wisteria is both a shopping mall and residential new launch. It is the most recent mixed development condominium by Northern Resi Pte. Ltd. 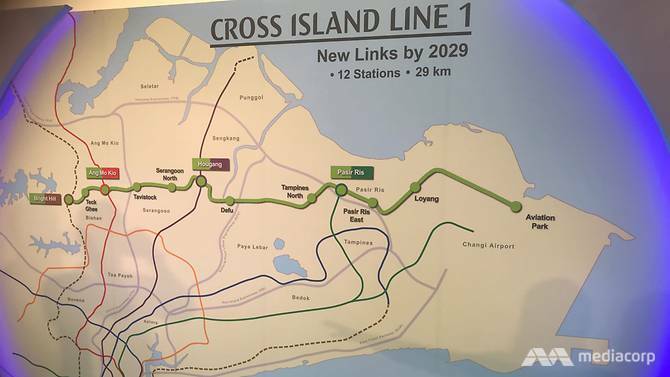 It is estimated to build 216 residential components across 3 residential blocks. 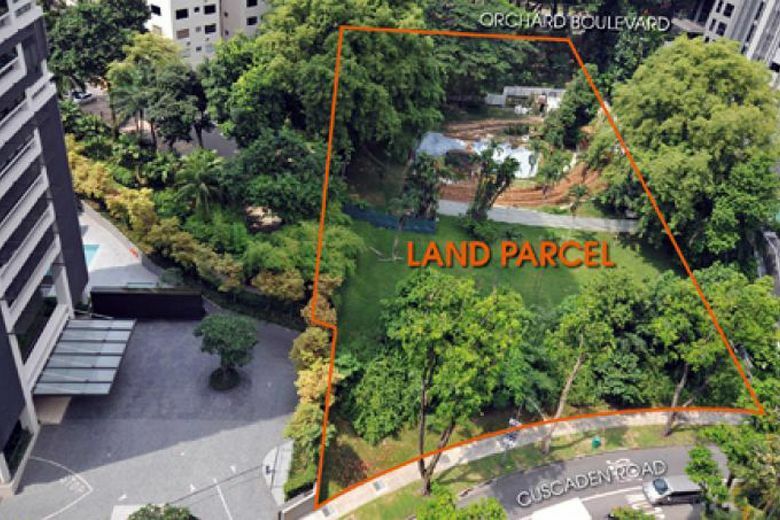 Located near Yishun Safra which is along Yishun Avenue 4, the Wisteria is also situated near to Yishun MRT /NorthPoint mall. Without a doubt, The Wisteria condominium will be an excellent area to reside in. 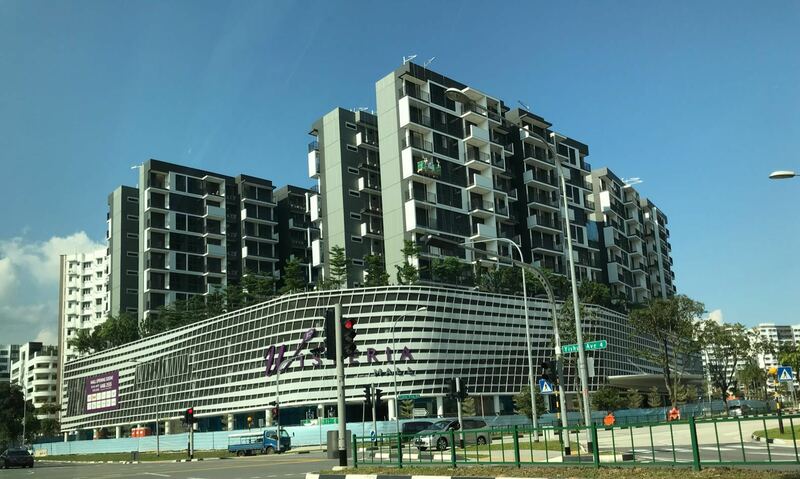 One of the most affordable homes above a lifestyle mall The Wisteria comprises three nine-storey towers of 216 residences directly connected to two levels of retail spaces at the basement and level 1. These encompass an exciting array of F&I3 and retail outlets, including a supermarket and food court. 2 Lifts per Resident Lift Lobby, 1 Lifts is accessible from B1 to L12. Why Should be Invested In The Wisteria? 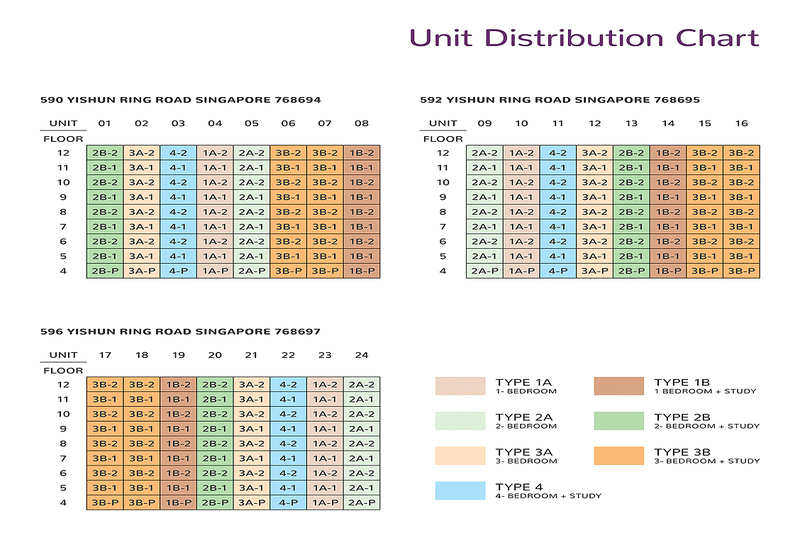 Unique Location is easily connected with the neighborhood like as Ang Mo Kio, Bishan and Serangoon, Toa Payoh.